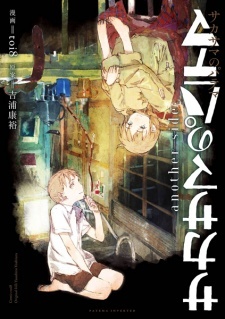 This is the side story to the film Inverted Patema. Yasuhiro Yoshiura's Patema Inverted has a diverse cast of characters that make the film colorful and energetic. Gravity is drawing us to these characters and we have no choice but to drift into their world.